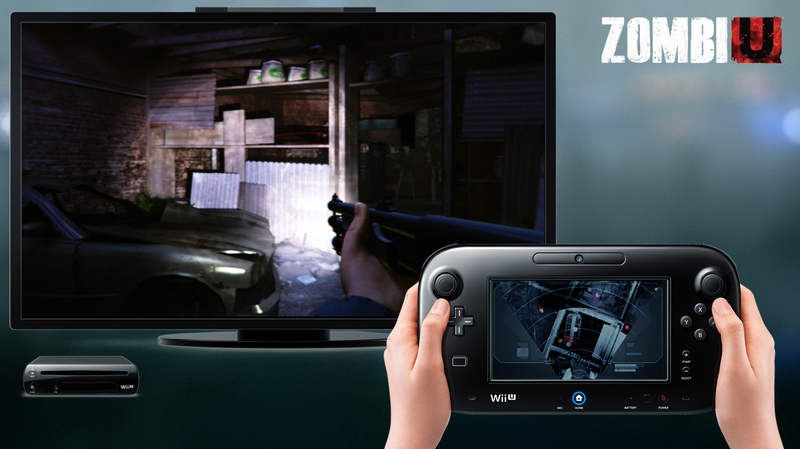 One of the many games announced for the Wii U was ZombiU. While the game itself seems to look like a generic zombie game with a silly name, what lies within is actually a pretty unique multiplayer mode that I can truly say can only be done on the Wii U. Getting to the multiplayer demo I was given two options, grab the classic controller pro or the Wii U Game-Pad. I did what anyone else would do in my situation and grabbed the gamepad (my apologies to the girl who probably would’ve liked to play on the gamepad, although I still didn’t show you any mercy). The multiplayer is at its core just capture the flag, but there’s a welcomed twist thrown into the formula. The person with the regular controller plays as the lone survivor while the person with the game-pad (in this case me) controls the zombie horde. The controller pro admittedly looks like it plays like any first person shooter out there so I won’t go into detail about that. With the game-pad in hand you are given an overhead view of the map with four zombie types to choose from. 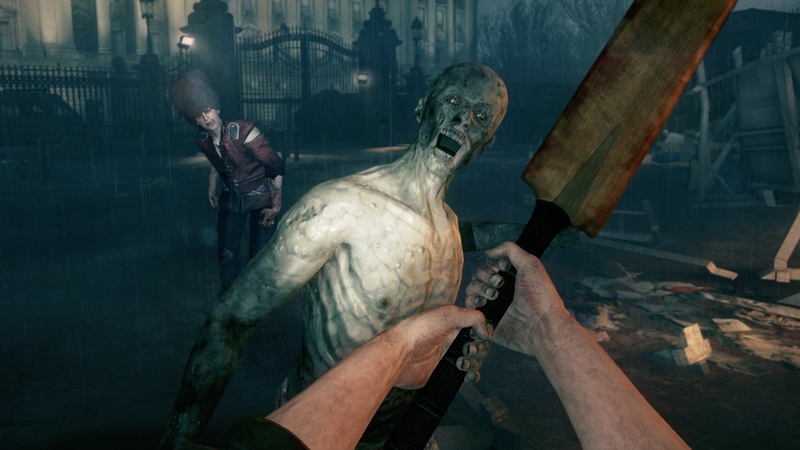 The zombie that looks like a British Guard is the only zombie that can capture the flag. Other zombies include one that only attacks when the survivor is within the vicinity, one that hunts down the survivor, and then the classic zombie which sort of just shuffles along after the survivor. Each zombie comes at various costs in what looks to be coins in which from what I see regenerate over time. The “zombie master” (as I call it) will select the type of zombies of their choice to capture the flag and defeat the survivor. After selecting the zombie, you press the location on the map you would like them to spawn. If the survivor captures the flag they get 2 points, but if the zombie captures the flag, the zombie master gets 1. While the representative insisted it wasn’t like a RTS game, it certainly felt like one. This was definitely a pleasant surprise and seems to provide a multiplayer element that could not be done anywhere else other than the Wii U. If this is what we have to look forward to with the Wii U, than count me in. “London is falling! Are YOU prepared? 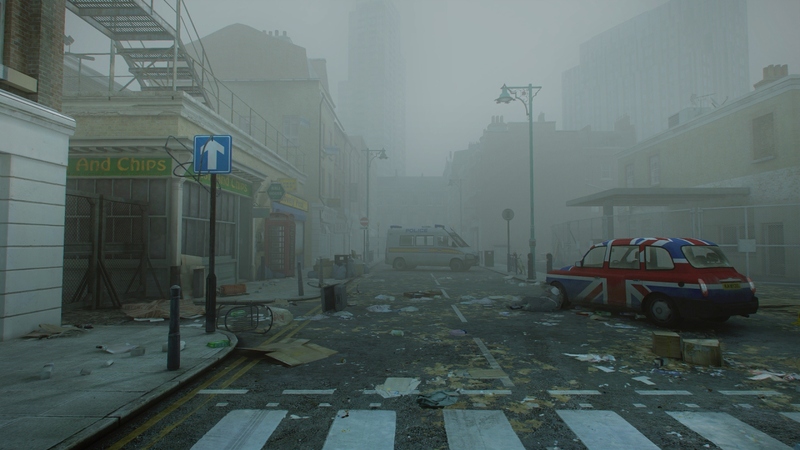 It is 2012 and the Last Blight is upon us…It was foretold. 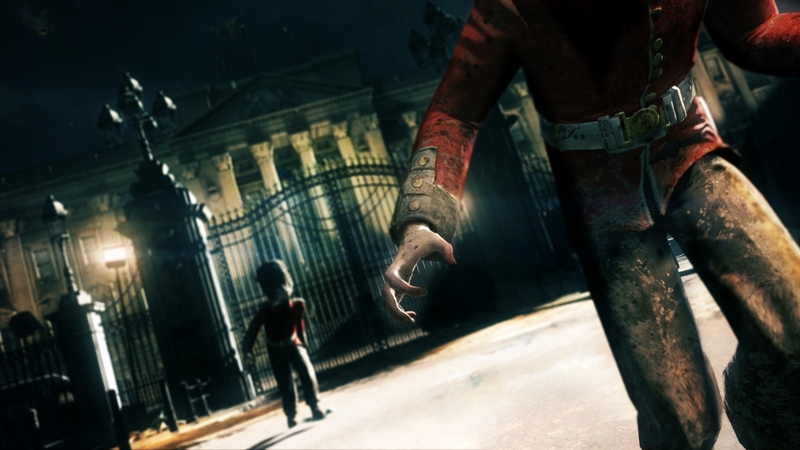 ZombiU™ is built from the ground up to take full advantage of the Wii U and its revolutionary controller and will test your will to survive in a fear-fueled zombie Survival Horror First Person Shooter. So grab hold of the Swiss knife of survival kits – your Wii U new controller – and stock up your Bug-Out Bag with supplies! Make every second count; you only get one chance.